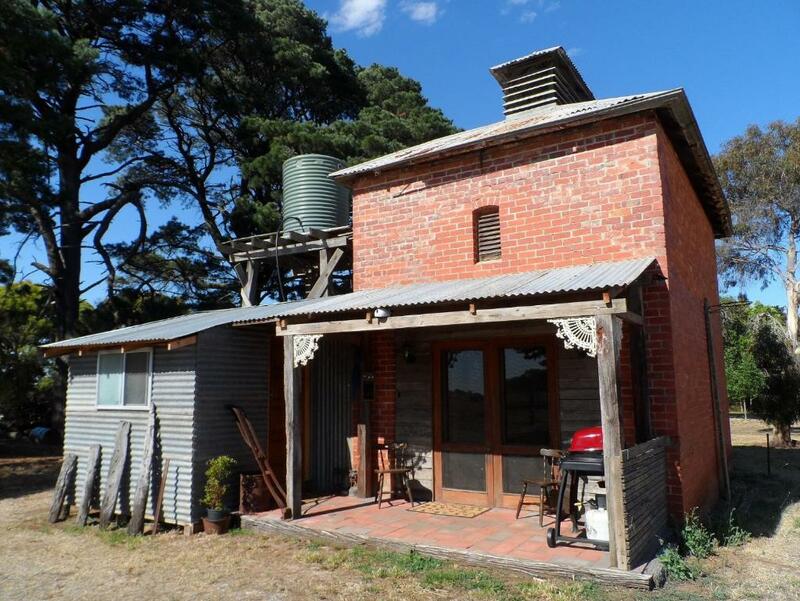 Lock in a great price for Grampians Historic Tobacco Kiln – rated 9.3 by recent guests! Rally cool building in a great locations. Wish we had had more time to spend there. Great, unique accommodation in a beautiful setting. Worked well for our family and lots of attention to detail to make our stay even more enjoyable. Everything. We were lucky to see some sheep shearing and learnt all about what happens to the wool. A great experience to see how a sheep farm works. Highly recommend a stay here. 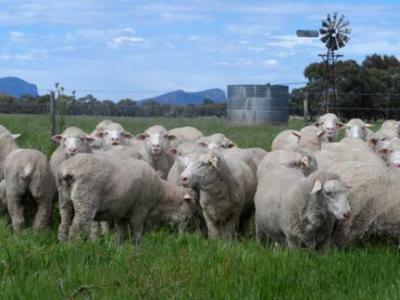 Unique, comfortable accommodation, friendly hosts, within easy access of southern Grampians. The Kiln is just a lovely accommodation in a beautiful setting with stunning views. Karen was a great host and shared a lot of information when we arrived. She also showed us all about the sheep farm and the life with 2700 sheep. This is what makes traveling such a great experience. We had a great time. Thanks, Karen and family. I highly recommend this accommodation! This place has loads of character, and a great location (assuming you want to be out of town and on working farm). The host is helpful and informative, but will leave you to yourself as much as you desire. 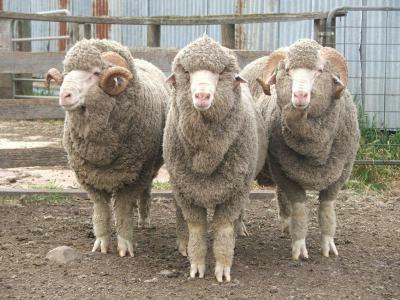 We were offered and took up the opportunity to visit the shearing shed while in action, which added to be experience of our stay. Offering spectacular mountain views, Grampians Historic Tobacco Kiln offers unique accommodations on a working sheep farm near the Grampians National Park. Free private parking is available on site. The stand-alone room has an outdoor seating area to relax in after a busy day. For your comfort, you will find bathrobes, slippers and a hairdryer in your private bathroom. Dunkeld is an 8-minute drive. This property also has one of the top-rated locations in Moutajup! Guests are happier about it compared to other properties in the area. 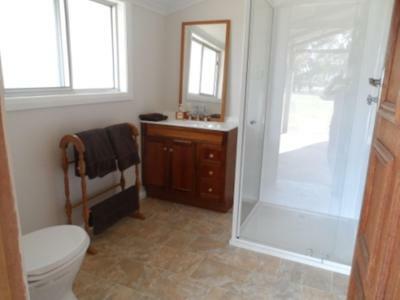 This property is also rated for the best value in Moutajup! Guests are getting more for their money when compared to other properties in this city. 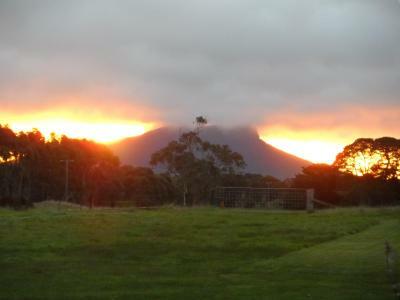 When would you like to stay at Grampians Historic Tobacco Kiln? This family room features a queen-size bed upstairs, a bunk bed downstairs and a kitchenette. 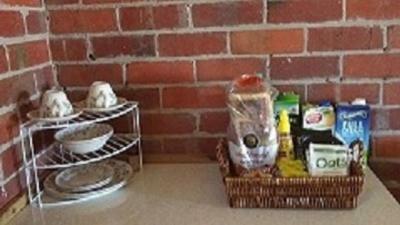 House Rules Grampians Historic Tobacco Kiln takes special requests – add in the next step! Grampians Historic Tobacco Kiln accepts these cards and reserves the right to temporarily hold an amount prior to arrival. Please be advised that due to the unique type of building, the stairs are a little steep on the way down and the bathroom is located on the veranda. Guests must enter their credit card CVC code when booking so payment can be processed. Please inform Grampians Historic Tobacco Kiln of your expected arrival time in advance. You can use the Special Requests box when booking, or contact the property directly using the contact details in your confirmation. All amenities were great. Good location. It was a truly wonderful experience that we have never had before. It was so very peaceful and quiet and felt like we were in the middle of nowhere but it was a short drive to the nearest town where we enjoyed a lovely meal. Owners literally went the extra mile! Friendly staff, warm welcome, flexible check in hours, nice and cool on a hot night, great value, just perfect! No much to dislike, kitchen is.a little outdated and yp U need to go.out did to use the bathroom. Excellent place to experience farm stay.